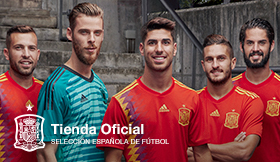 © Copyright RFEF - It is strictly forbidden to partially or fully use the photographic content without express authorization by the RFEF. 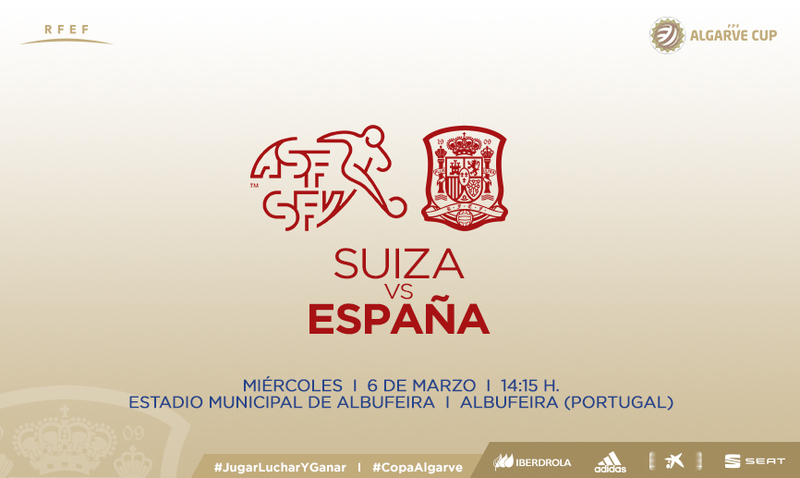 After beating the current EURO Champions (2-0) and losing to Poland (3-0); the Spanish side wants to close its participation in the Algarve Cup in high spirits after the match against Switzerland. The squad led by Nils Nielsen lost to Sweden (4-1) and beat host, Portugal by 3-1. Albufeira will be the setting for the last game at 14:15 CET. Jorge Vilda: "This team always goes for the win"
Legal notice - © Copyright RFEF - It is strictly forbidden to partially or fully use the photographic content without express authorization by the RFEF.